It’s getting to be that beautiful time of the year. The hard work of the spring planting is giving way to beautiful blooms and green gardens. I enjoy watching the buds on the rose bushes and seeing the blossoms on the tomatoes and squash in the garden. It’s time to sit back and enjoy. Or it would be, except for the weeds. Yes, just about everything we do and have requires maintenance. From our cars to our bodies and everything in between, we can’t expect anything to run at its full potential without maintenance. Even our smart phones aren’t smart enough to charge themselves! Gardens and flower beds are no exception. While the blooms burst forth with color, weeds sprout up anywhere they can find a little place to grow. And boy do they grow! Have you ever noticed how weeds seem to grow faster, and their roots seem to grow deeper than any plant that we actually want in our garden? Last summer I was clearing out an old foundation from a barn or shed that used to be on our property. Over the years this foundation has been used for many things from a goat yard to a peacock pen and most recently a bed of hollyhocks. We had let it go for a few years and decided last year to plant some sunflowers there. As I started pulling weeds I realized it was going to be a bigger job than I originally thought. There was some sort of plant/tree that had embedded itself in that foundation over the years and it did NOT want to give up its home. 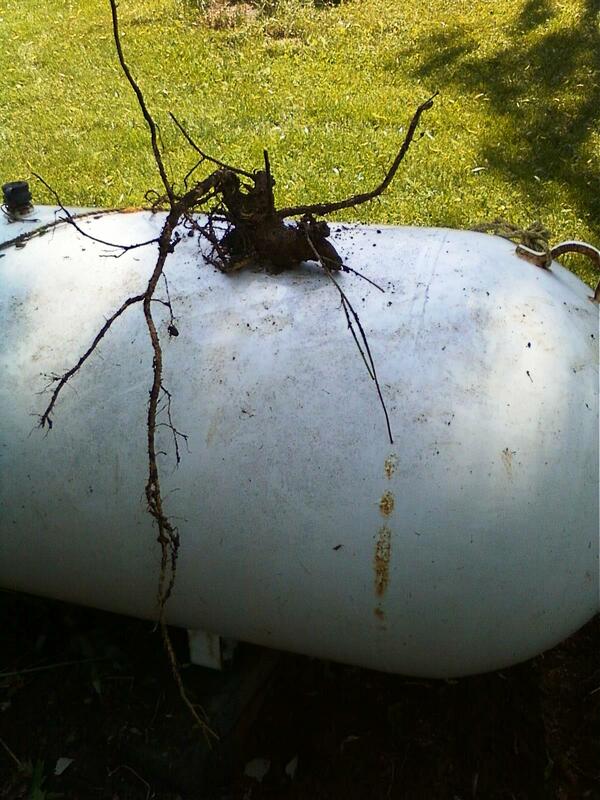 I pulled and dug and yanked…finally getting the weed out, with its whole root. I couldn’t believe the size of that root. The plant had been supported by an enormous root system that dug down deep and held the plant safely and securely where it was supposed to be. As I was weeding yesterday I was reminded of all the weeds I get in my own life. Weeds of deception and self-doubt. Weeds of discontent and jealousy…the list could go on and on. At different times in our lives we have to fight different types of weeds. Some of them pull up easily, especially if we catch them quickly and get rid of them before they spread and deepen. Some don’t come up so easily. Sometimes we allow weeds to grow and establish roots without even realizing it. Lies we have told ourselves for years about not being good enough or being unsuccessful can, if left to their own bidding root themselves so deeply inside of us that they seem impossible to get rid of. And it’s easy to give in and stop trying. This is satan’s ploy and desire for us to live in doubt and never allow ourselves to reach our full potential. But that’s not God’s plan. 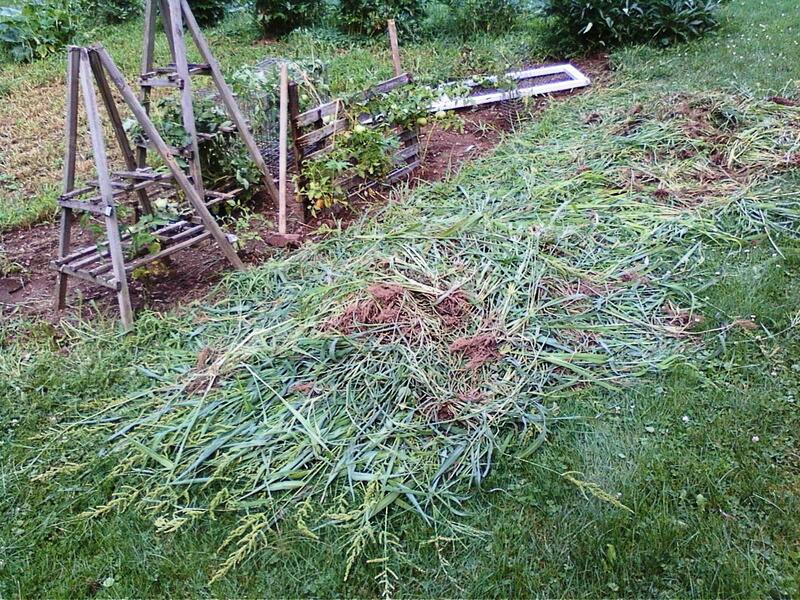 When weeds start to take over a garden or flower bed it cans seem an impossible task to clear them, and you wonder if there’s going to be anything of value left when the weeds are gone. It CAN be done with hard work, consistency and never giving up. 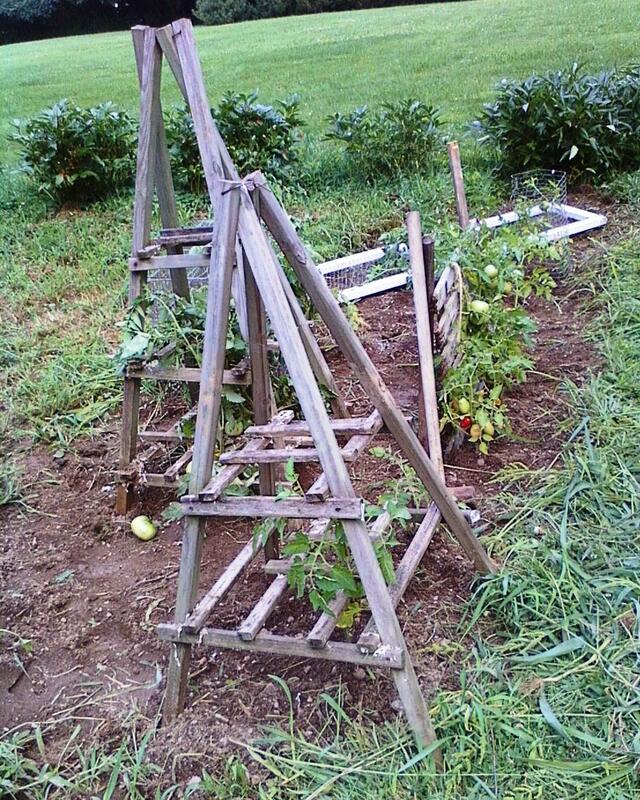 The beauty of what is left and the value of the fruit that will grow when the weeds are gone is worth the work. The same can be said for the weeds in our own lives. It can seem impossible but we CAN conquer them and squelch the lies that try to root themselves deeply. It may take some time, but in the end we will see the beautiful results of God shining through our lives in the way He always saw us from the moment He created us. Where are you rooted and how deep do your roots go? These are important questions that help determine the direction and quality of your life, and your peace along the way. I encourage you to plant God’s Word and His Truth in your life and let those roots grow deep. You will find blessings and peace as you move forward in Him. If you need help finding these truths, please comment here, or e-mail me at pauladavispeace@gmail.com. I would be honored to pray with you and encourage you on your journey to be all you can be in God. Next Post What Does It Matter? Paula, as usual your timing is perfect. This morning I realized that I had let some bad things latch on in my heart that was making forgiveness for someone a very hard thing to accomplish. I have read your post and I am going to make a conscience effort to rework my heart so that I can dig up my roots of bitterness and anger and plant in forgiveness and compassion. Thank you, thank you. I hope you realize how much you have helped me with your posts. You are such a good spiritual person and I so admire that about you. You inspire me to try and be a better person and I sincerely do hope I can be with this one issue. Have a wonderful day.